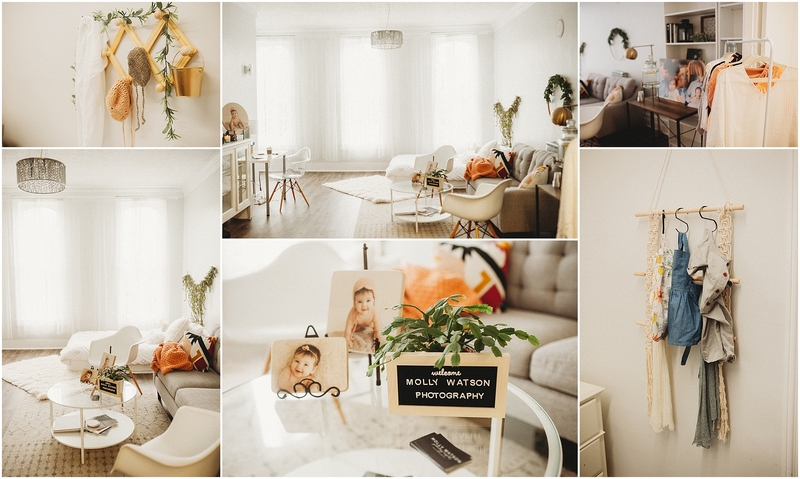 The Molly Watson Photography studio is located in the heart of the historic Medina square, not far from Cleveland, OH and Akron, OH. The space is light filled, cozy and minimal but stylish. Studio sessions and in-person reveal appointments will take place in this beautiful, century old building. You will have all the amenities you need…changing and feeding area, client closet outfits, light refreshments at select sessions, full bathroom and all of the awesome local businesses around the Medina square. I cannot wait to have you visit!